Official Yokohama and ORNET dealer of OTR tires. Along with our own brand, HSM Tire Co. is an official Yokohama and ORNET dealer of OTR tires. Our Yokohama presence remains within the United States and Mexico whereas our ORNET dealership extends beyond to most continents. As the market continues to tighten we also help our end-user clientele procure hard to find Major Brand tires including Michelin, Bridgestone and Goodyear. Comprised of primarily major brand product, the ”Open Market” is a hub for trading surplus tires. Not only do supplies vary within this realm, but also prices continue to rise, as the demand grows larger. Much like a commodity-trading place, the “open market” for tires is quite variable. 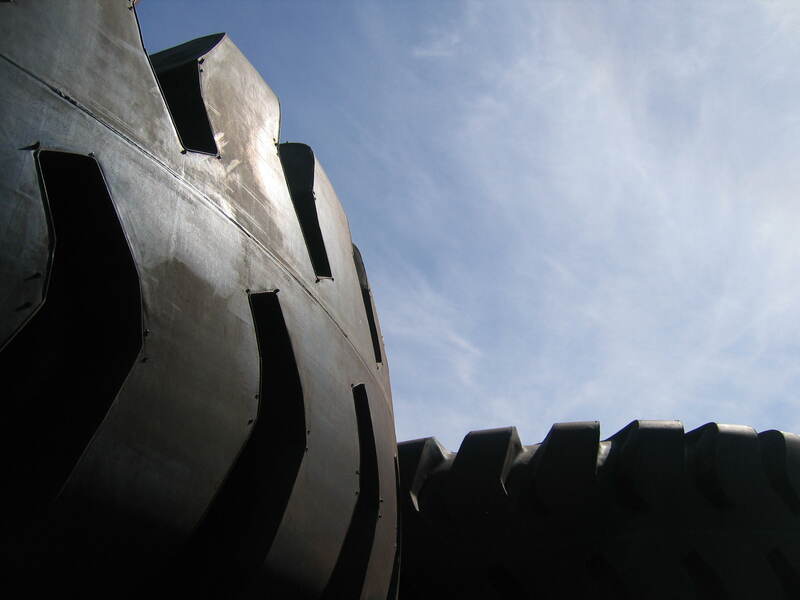 However we find ourselves in a time that major brand tires do come available from time to time, and those that are ready to jump on the offers experience the success of avoiding downtime at their operations. The primary key to success in this realm is a quick and efficient buying process. 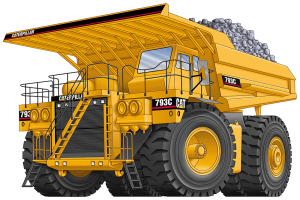 HSM Tire Co. has focused its efforts on supporting both the Mining and OTR Tire industries, offering end-users cutting-edge methods to maximize efficiency as well as reduce costs.